Want to be an entrepreneur and work from your home? Opportunity is knocking. This is a rare find. 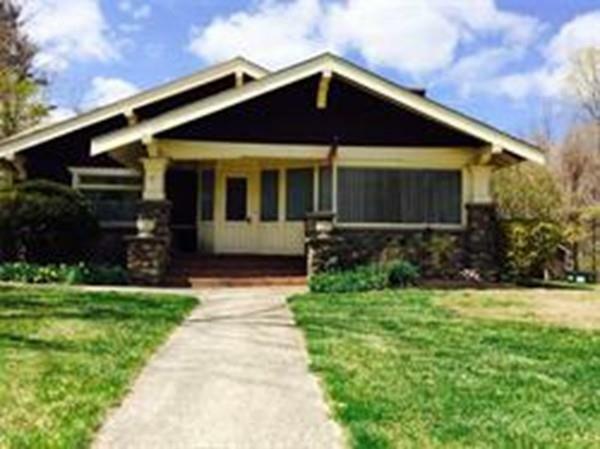 Gorgeous 3 bedroom 3 bath bungalow with 1 car garage and an additional 32x54 building with 3500 square feet of commercial space. 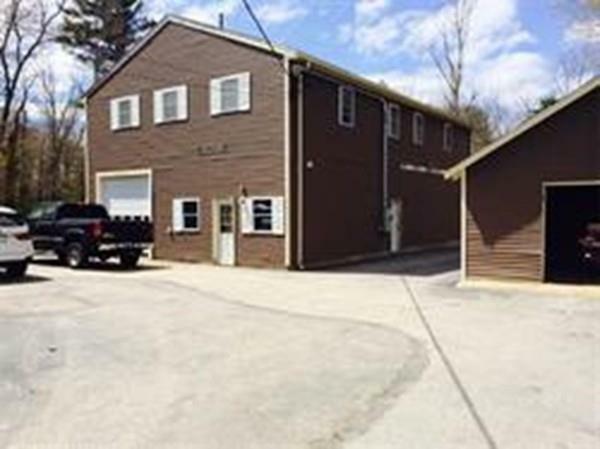 This building was built in 2002 and currently being used as a machine shop with office suite and gorgeous 2 bedroom apartment on second floor with plenty of extra space for storage or possibly another apartment with proper permitting. Future rents could pay your mortgage. This lovely home has beautiful wood floors and fire placed living room. All bedrooms have more than ample closet space. Storage is incredible and there is also a second floor in the main home with access by pull down staircase that allows for additional living area or even more storage. Out building has 400 amp 3 phase electrical service. Gorgeous lot. Right on lovely Main Street in Merrimac. Easy access to all commuter routes. Endless possibilities. Don't let this one slip by. 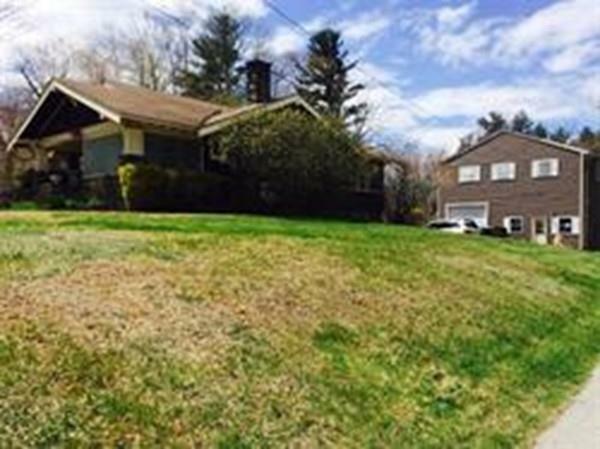 Listing courtesy of Heidi Jewett of Coldwell Banker Residential Brokerage - Haverhill. 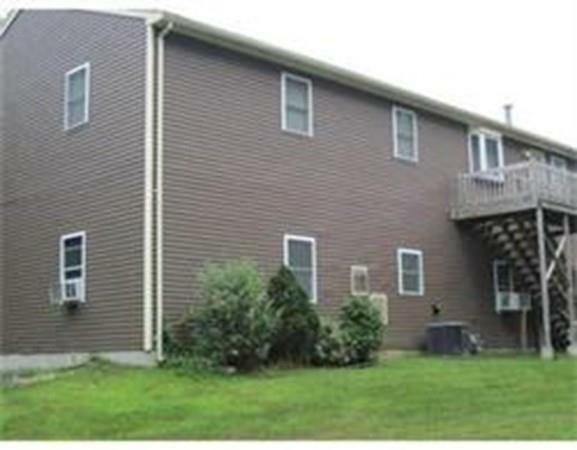 Listing provided courtesy of Heidi Jewett of Coldwell Banker Residential Brokerage - Haverhill.